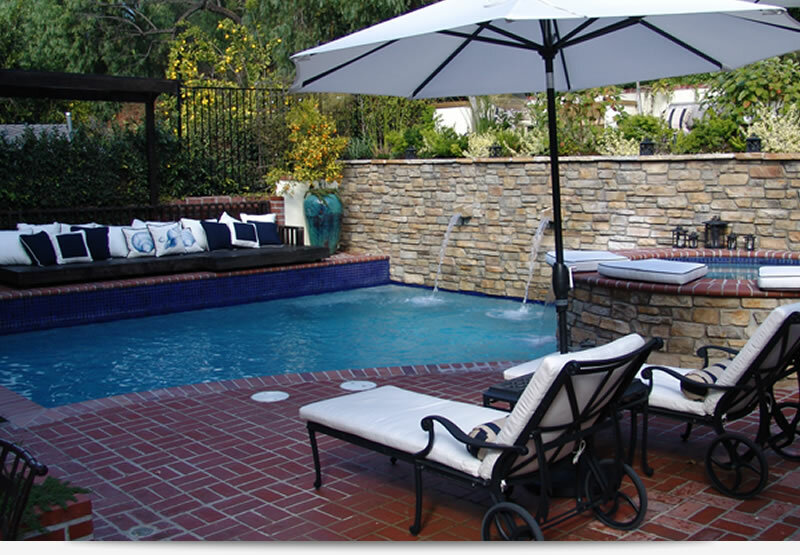 Los Angeles Pool Remodeling - Los Angeles Pool Builders Swimming Pool Outdoor Living Construction. Pool remodeling by Los Angeles Pool Builders Swimming Pool and Outdoor Living Construction, will guide you through the pool remodeling process and create an outdoor living environment that reflects your individuality. By taking pride in the work produced and making sure every detail is perfect for your pool remodeling, LA Pool Builders offers the best in quality and design.